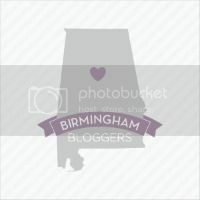 I have been asked to review a couple of products lately and my posts are shamefully late! Luckily the sweet folks that gifted me the products have been super understanding. 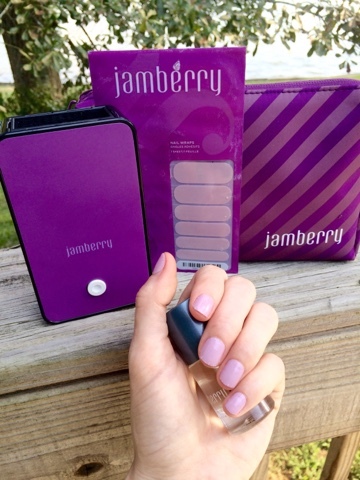 Amanda was nice enough to send me some jamberries nail wraps a while back. I had heard of them but never tried them before. If you haven't heard about them they are basically strips of nail polish that adhere to your nails with no drying or spilling or mistakes. I am not good at painting my own nails and I definitely don't have the patience to let them dry, and now with Charlotte I really don't have the time to sit around and let them dry so I thought this product would be perfect for me. You can get all of the accessories and the little heater that makes the color adhere when you order the first time so after one initial investment you are good to go for a while, saving time and money on trips to the salon, and who doesn't like that, new mom or not?! There are hundreds of colors and patterns to choose from--seriously there is no way you won't find something you need. The only negative to me is that there is a learning curve in applying them. Mine were not picture perfect when I tried them the first time but my sister tried and she of course did great. You may have to practice a time of two to get the hang of it but once you do you will be pleased. They stay on for quite a while, much longer than regular polish with no chipping, and you can remove them fairly easily. Thank you Amanda for the opportunity to try out this fun product!! The kit comes with the heater for adhering the polish, the color strips, and a cute cosmetic bag with all of the accessories you need for picture perfect nails. 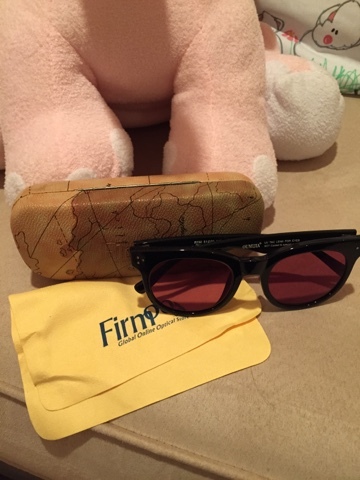 I also was asked to try out a pair of firmoo sunglasses. I really liked how they let you customize just about everything about your glasses. You get to choose your frames, tint color and amount, and prescription if you have one. My only complaint is that you can't customize the size. I have a really little head apparently (maybe that's why Charlotte's head is only in the 20th percentile when the rest of her is in the 90th?) and typically can't wear standard adult sunglasses and unfortunately that is still the case with these. I'm really bummed because they are darling! My sister loves them though so she is yet again going to benefit from my blog product reviewing. Even though they were too big I highly recommend them due to the ease of customizing them--so long as you can wear standard size glasses! 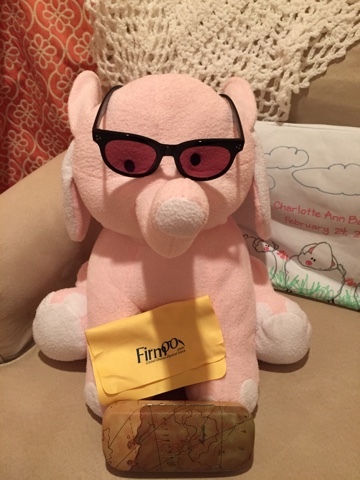 Charlotte and I took a break from her 7 month photo shoot to try the glasses on elephant. See how fun the frames are?! They also came with a fun clam shell case, cleaning cloth, and travel bag! Thank you guys for choosing me to review your products and especially for giving me the chance to try them out for free!! If you have any questions regarding the products please don't hesitate to contact me.